Karter is working hard to overcome his preconceived notions of Betas, Omegas, and Alphas. He grew up with a father who was very absolute in how he perceived the roles of each person. Now that his eyes have been opened, he is working hard to be openminded and honest with his fellow coworkers and himself. When he's called to a robbery, he instantly knows that he is going to be looking for his mate. He is in a pickle, but knows that he has made some friends on the force and can call on them to help him out. Jax is hiding from his life. He is running for his son's life and his own. He knows what he's doing is bad, but it's either do illegal things or get caught and potentially die and or/lose his son. 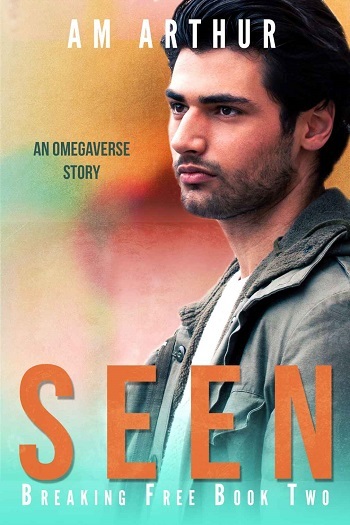 What he doesn't expect is to find his true mate. Despite having been married before – thus his son – his husband was never his true mate. When Jax is confronted with Karter, he's instantly put at ease, despite Karter's alpha status. 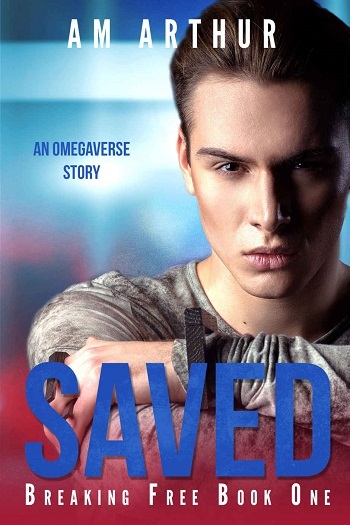 What follows is a twisted story about Jax's life before, his life after his kidnapping, and finally, his escape. Karter does his best to protect Jax and Jax really wants to believe that his alpha will be different. It takes a lot of patience and trust on both their parts to fight Jax's kidnappers and find their happiness. I really enjoyed the relationship between Jax and Karter. It seemed very real, and despite their handicaps, they were able to develop a real, loving relationship. 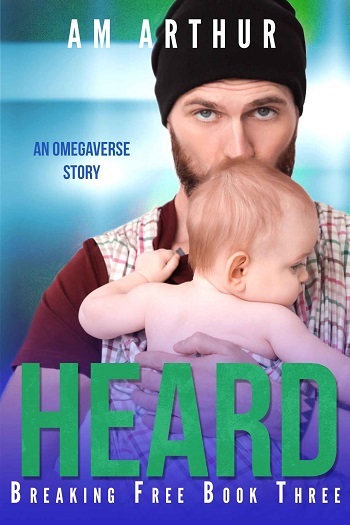 Reviewers on the Wicked Reads Review Team were provided a free copy of Heard: An Omegaverse Story (Breaking Free #3) by A.M. Arthur to read and review.